For those of you looking to wow your principals and or guests, look no further. 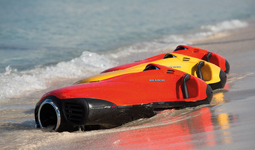 SEABOB’s new F-5 and F-5s are sure to do the trick. 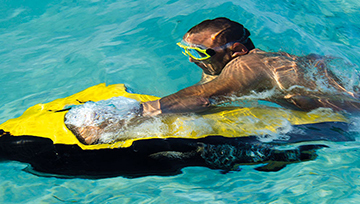 With agility modeling the oceans fast fish and the light weight hydrodynamics, these units will take you for a ride you will never forget. 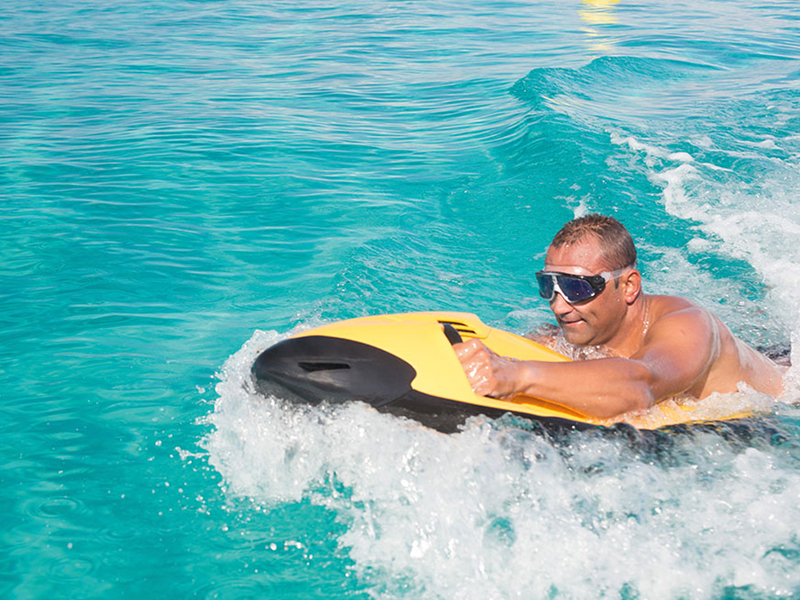 Nautical Ventures is the official dealer for Palm Beach and Fort Lauderdale. Come into our store today and see it for yourself. 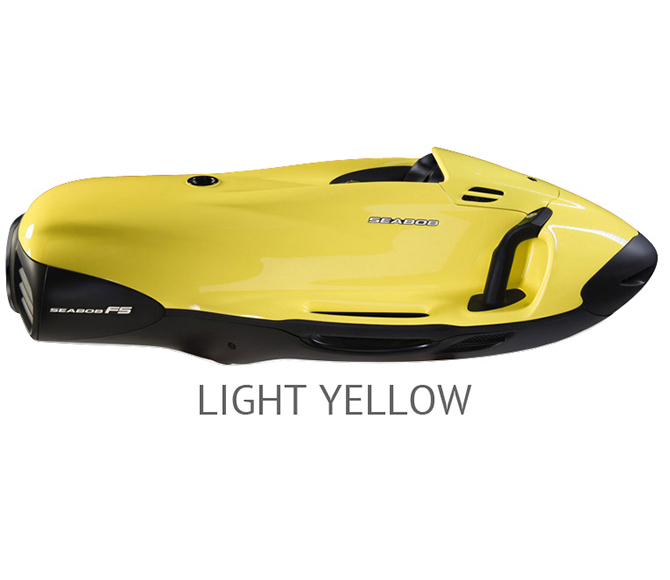 One particular distinguishing feature of the SEABOB F5 is its low weight. 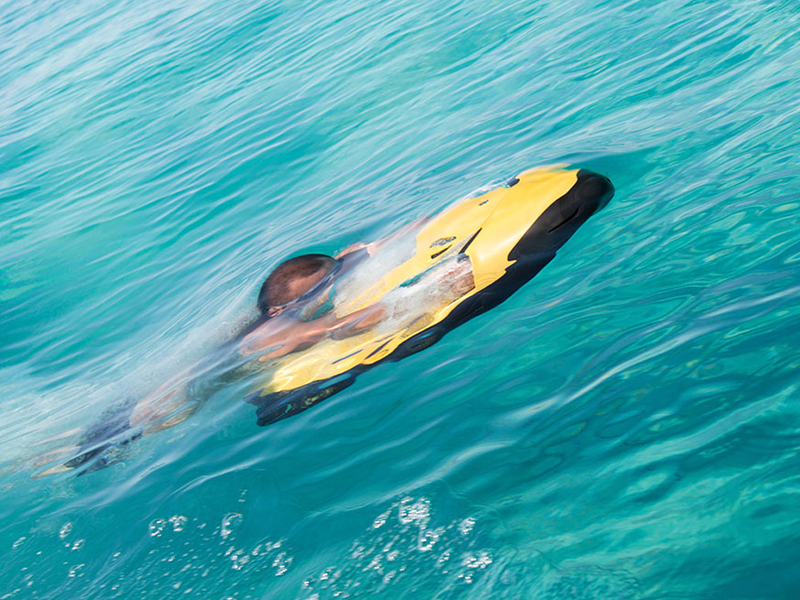 The E-Jet Power System in the SEABOB F5 is controlled in 4 power levels. These increments guarantee absolute fun and pleasure. 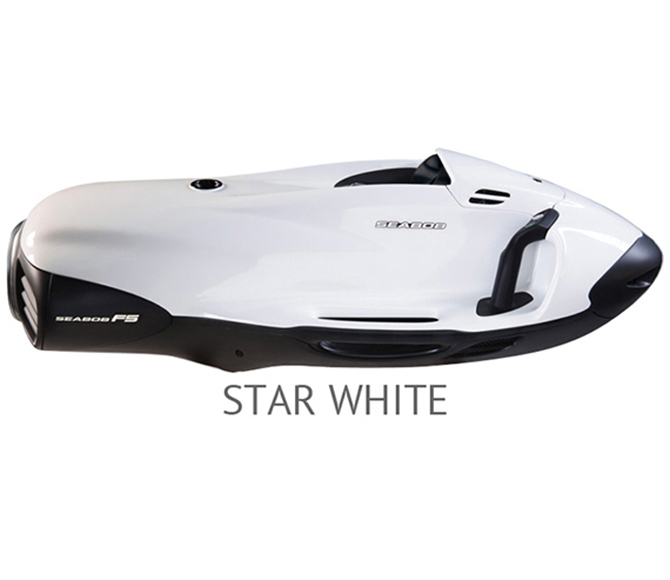 Its special degree of dynamism in the water results from the high performance of the craft coupled with the low power-to-weight ratio. 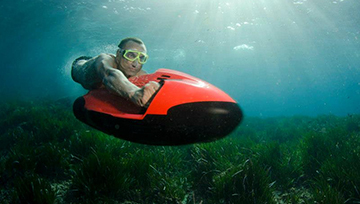 The outstanding properties of the SEABOB F5 in terms of handling make it suitable for use anywhere. 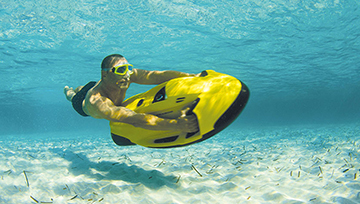 It demonstrates outstanding performance on the surface of the water and when diving. 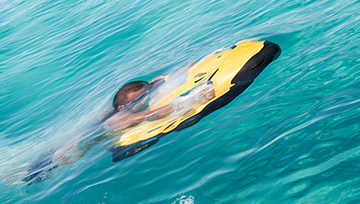 Owing to its high degree of maneuverability, the SEABOB F5 can be used in both small and large pool complexes. 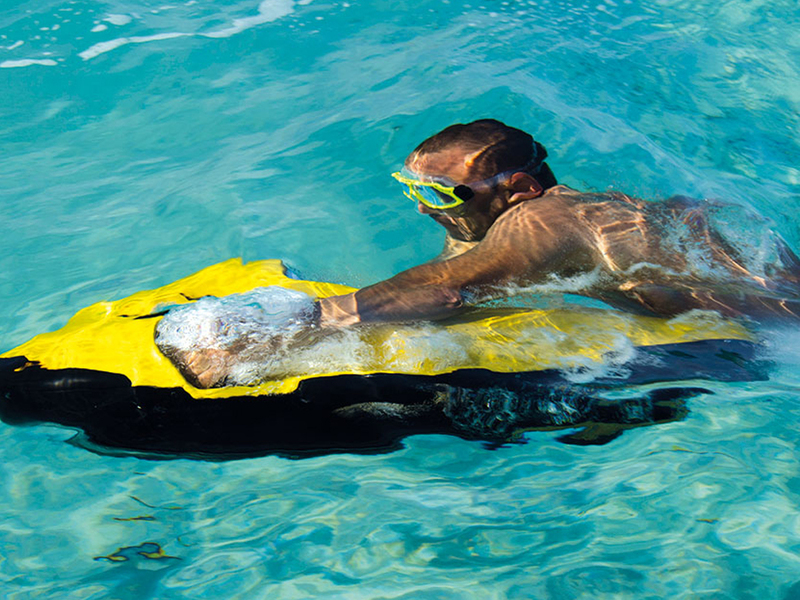 The SEABOB F5 S is the ultimate high-performance craft. 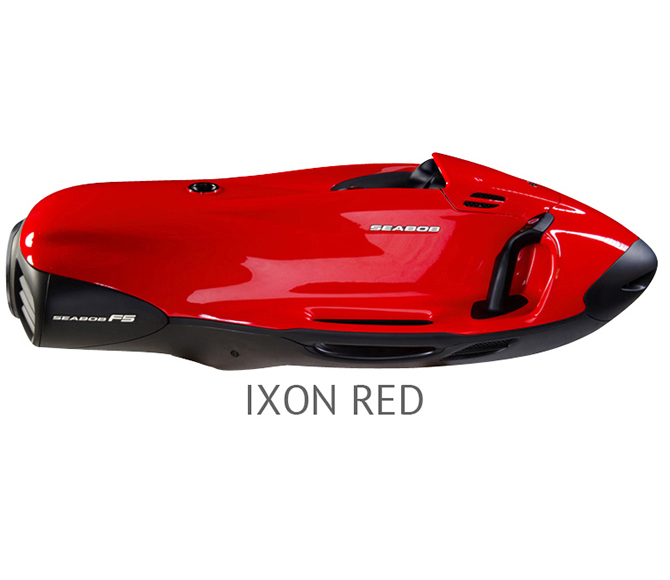 Weighing 35 kg, the vehicle possesses extremely good handling properties out of the water. Its driving performance is second to none. 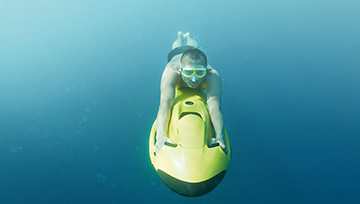 The SEABOB F5 S boasts an impressive propulsive force of 680 newtons. The E-Jet Power System is controlled in 6 power levels. 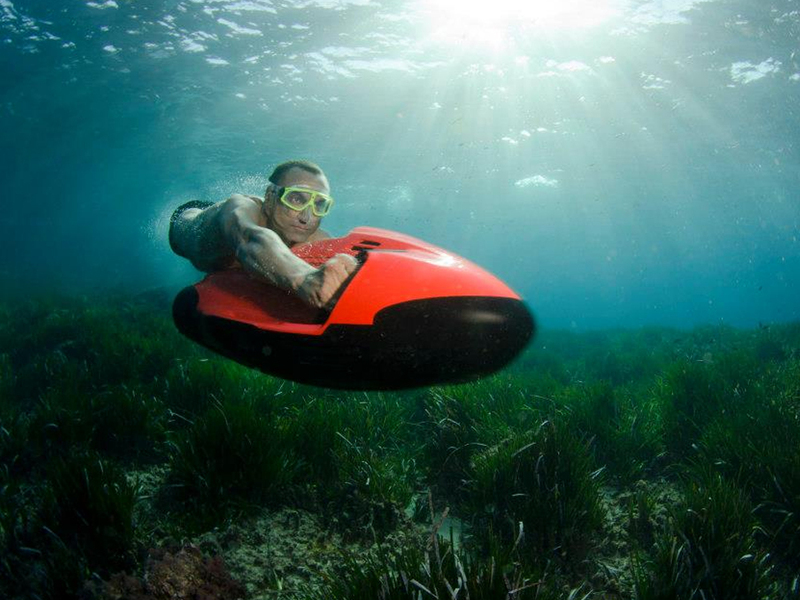 These gears of the SEABOB F5 S allow you to glide along at a relaxed pace in a low gear or, for more ambitious high-speed driving, switch up to 6th gear. 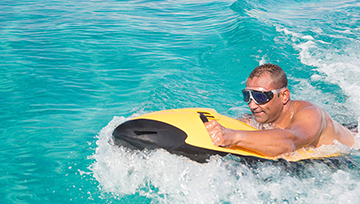 The craft has a highly sporty character and stands out in terms of its extraordinary dynamism. Its sporty appearance is emphasized by elements in a chrome design. 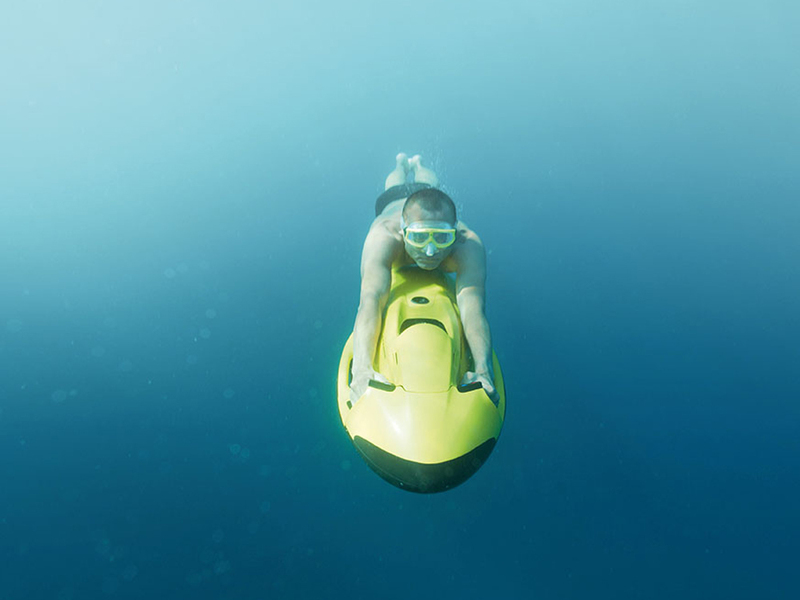 The SEABOB F5 S is at home in the sea. 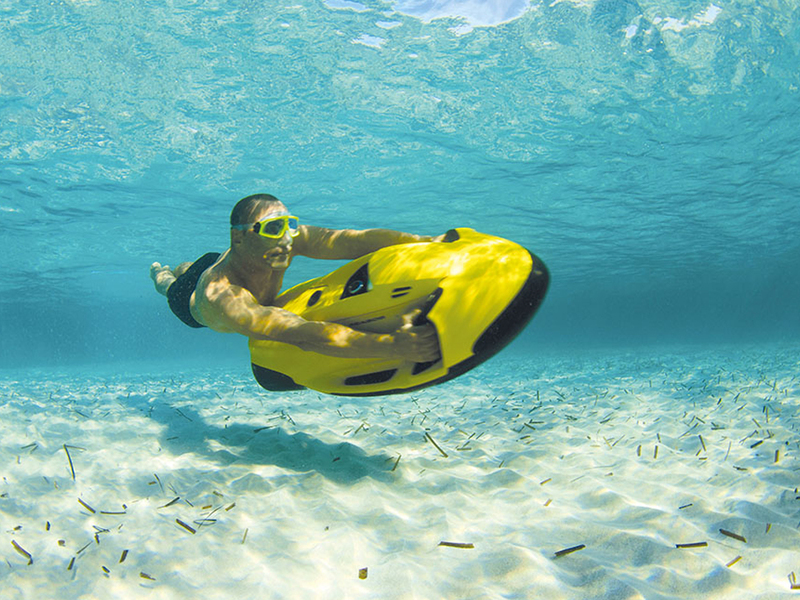 Its high degree of maneuverability also makes it ideally suited for use in larger pool complexes. Contact Nautical Ventures for more information.